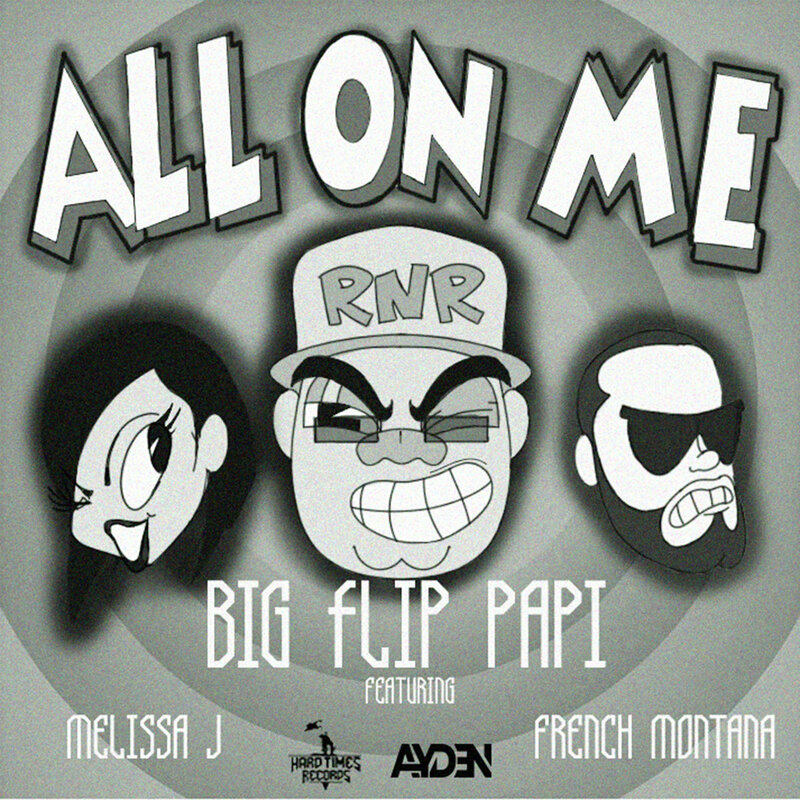 Big Flip Papi is at again but this time he goes and get’s the CokeBoy general French Montana for his new single “All On Me” which also features up and coming R&B/Latin Pop songstress Melissa J. With the hard knocking Ayden on the beat. “All On Me” is off Big Flip Papi aka RNR upcoming album “From Tha’ Can 2 Tha’ Land” dropping mid Jan 2019 through Brooklyn indie label Hardtimes Records distributed by EMPIRE. The album also features Nipsey Hussle, French Montana, Kool G Rap, Uncle Murda, Cory Gunz, the legend Jaz-O and PR Dean. Big Flip Papi has been home from jail for ruffly a year after serving time on drug trafficking charges, now a free man his hunger for success has no ending in sight. 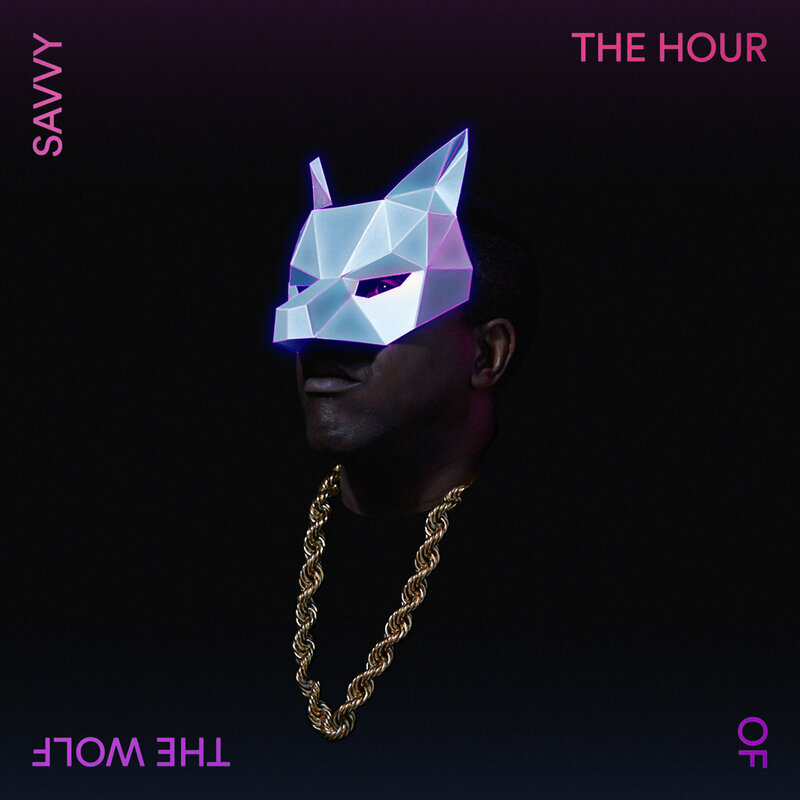 Huddersfield’s veteran emcee Savvy aka Asaviour is back with a new video for the joint ‘The Hour Of The Wolf’ lifted off the album ‘The Battle for Hearts & Minds’ released on Saving Grace Music back in April. The video’s directed by Olise Forel (T.I., Method Man, Large Professor), takes on us a trip through the emcee’s zany dreams…and perhaps even nightmares. Much like the track itself, which has notable hilarious references like “I’m Pauly Shore when he was wheezin’ the juice,” the visuals incorporate appropriately ridiculous nods to pop culture. 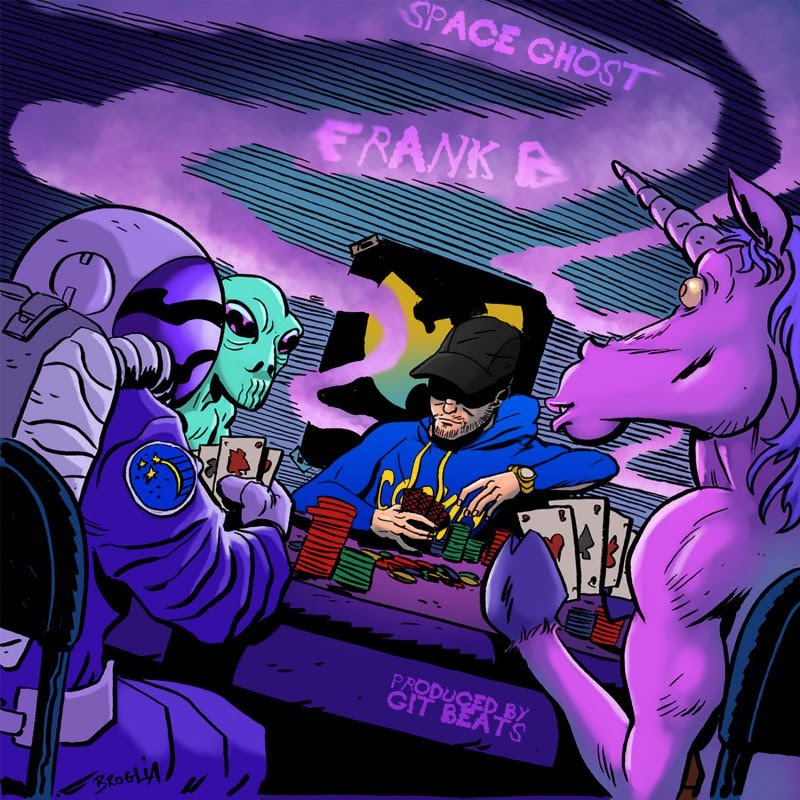 ‘Space Ghost’, is the Git Beats-produced burner off his upcoming album, ‘Let Me B Frank. 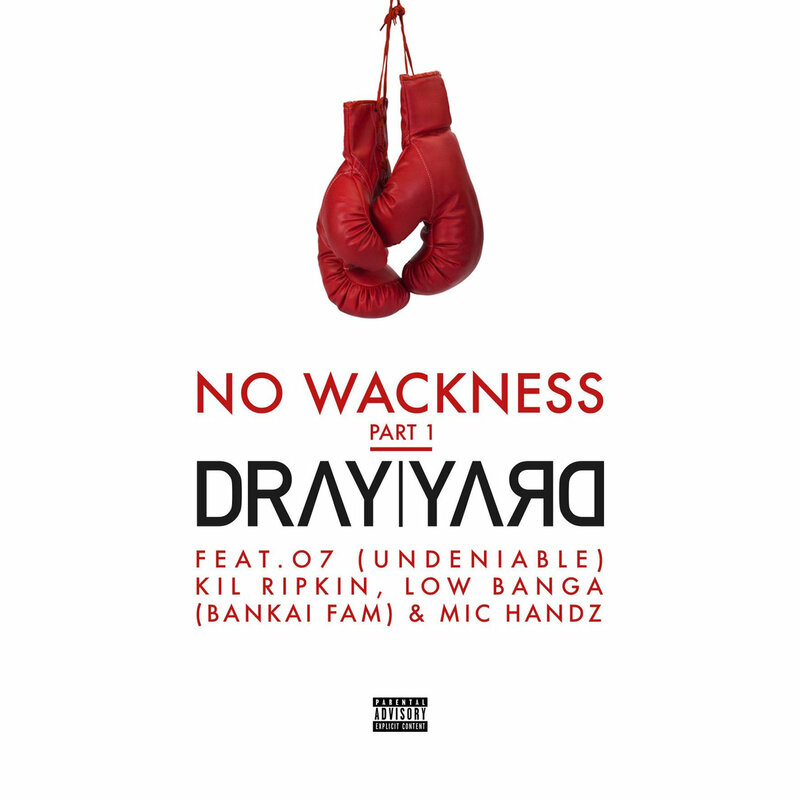 The LP is set to include guests appearances by Sticky Fingaz, Rock (Heltah Skeltah) and Nyck Caution (of Pro Era), and boasts production by Dame Grease, Gennessee, Cozmo, Max Perry and of course Git Beats, who produced the majority of the tracks. ℗ 2018 Noble Music. All Rights Reserved. Unauthorized duplication is a violation of applicable laws. 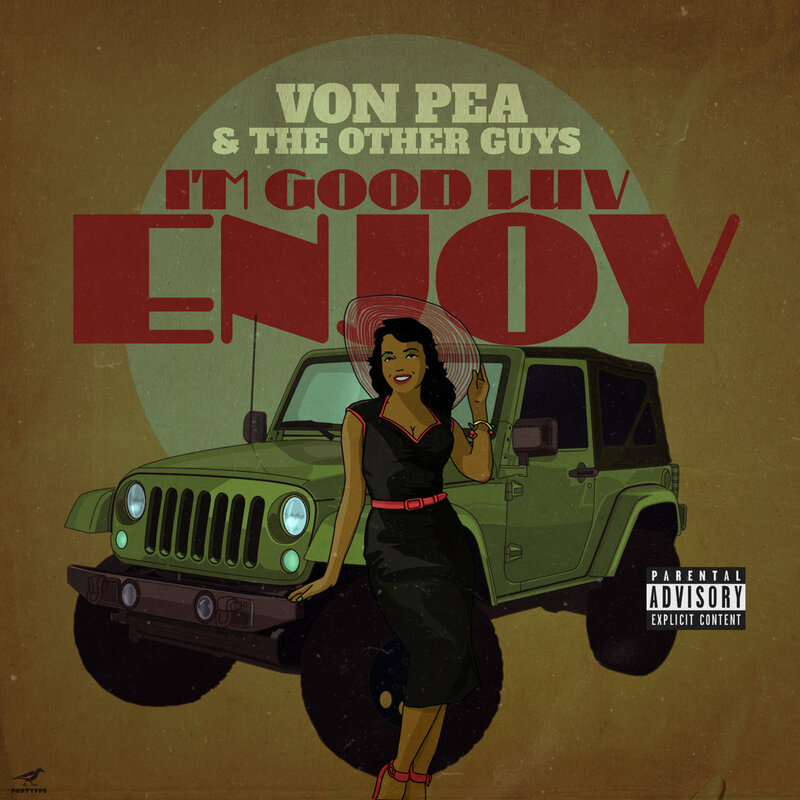 Von Pea & The Other Guys reunite after the release of their acclaimed EP “To:You” (2014) and their full length LP “The Fiasco” (2017). The “Tanya Morgan” emcee and DMV production duo return with a 5 song EP entitled “I’m Good Luv, Enjoy” laced with the soulful samples, hard hitting drums, and clever rhymes the trio have been known to provide. The EP features fellow Lessondary Crew members Donwill and Rob Cave. 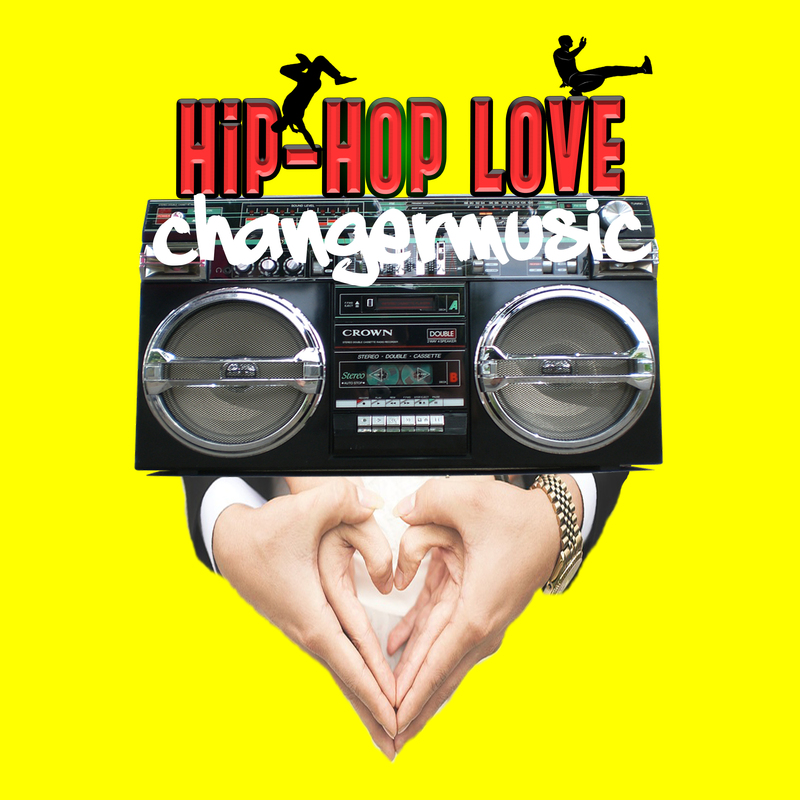 ‘Hip Hop Love’ is a boombapstic anthem, it’s catchy, it’s vibrant, capturing an essence of nostalgia but with a modern vibe in sound. The bars are fun, serious and tight. 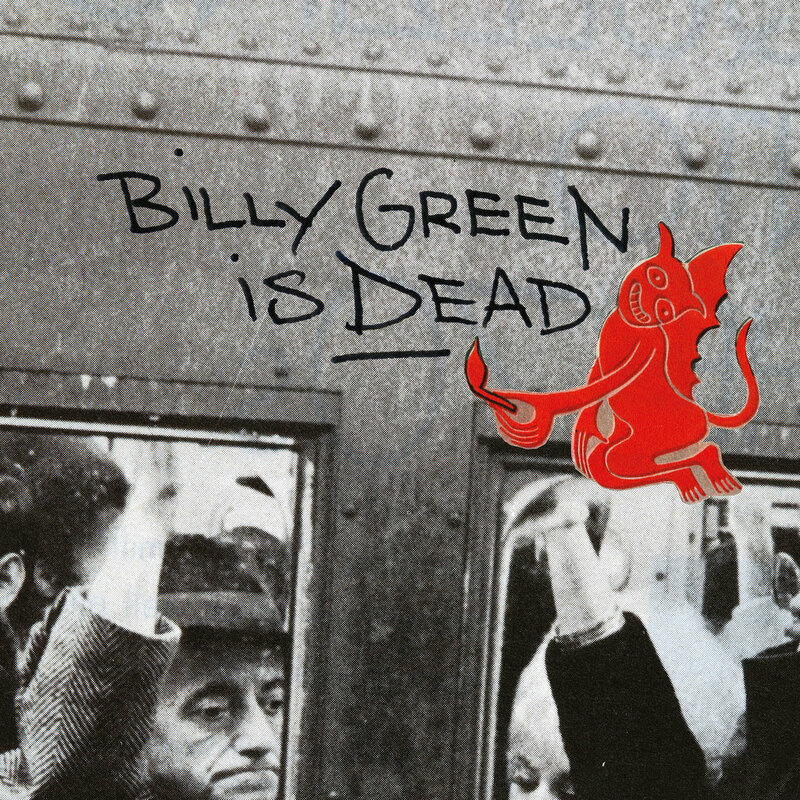 The sound is head-nodding, rhythmic and funky with Changer rapping, producing and engineering the track from start to finish.